The scenic Yellowstone River has suffered its second sizable oil spill in four years, prompting truckloads of drinking water to be shipped into the eastern Montana city of Glendive. The latest spill is not expected to affect Yellowstone National Park, about 350 miles upstream. Some oil from the weekend spill got into a water supply intake along the river that serves about 6,000 people in Glendive, according to preliminary tests at the city’s water treatment plant. The sample showed elevated levels of volatile organic compounds, predominantly benzene, that would explain the odor in tap water, officials at the plant said. The potential health risks are uncertain until further testing is complete, they said. “There will be more sampling from more points along the system,” says Bill Salvin, spokesperson for Wyoming-based Bridger Pipeline, a subsidiary of True companies that is responsible for the spill. In the meantime, he says, “we are bringing in water to the city of Glendive” and will continue to do so until the weekend. A breach along the Poplar Pipeline caused a spill of up to 50,000 gallons of oil produced in the Bakken shale fields of Montana and North Dakota, Bridger Pipeline announced Saturday. 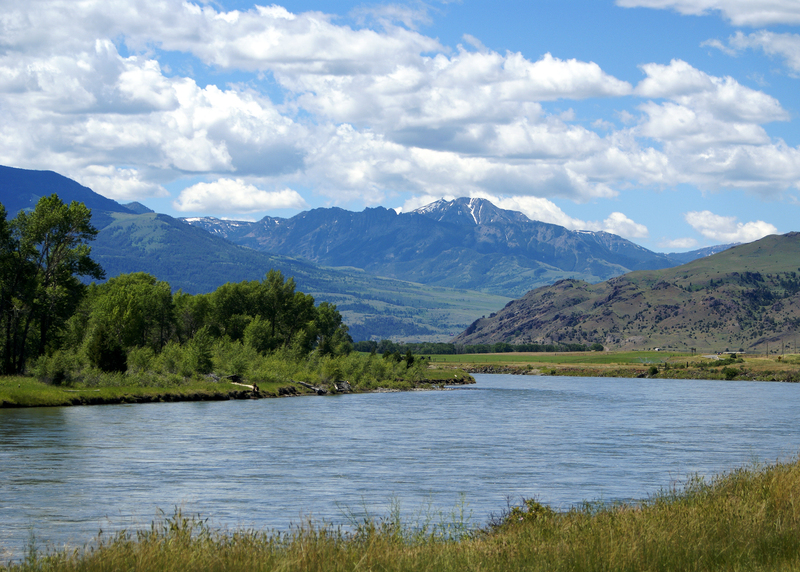 Another spill into Yellowstone River occurred 235 miles southwest of Glendive in July 2011, when an ExxonMobil pipeline broke near Laurel, Montana, and released 63,000 gallons of oil that washed up along an 85-mile stretch of riverbank. Bridger Pipeline said the break in the 12-inch steel pipe happened in an area about five miles upstream of Glendive, an agricultural community in east-central Montana near the North Dakota border. An Environmental Protection Agency official said an oil sheen was detected near Sidney, about 60 miles downstream.